Katie Tookey, 15, and dad Andy have been campaigning for better organ donation rates since Katie was born and told she needed a new liver. When Katie Tookey was six weeks old, doctors told her family she wouldn't live past her first birthday without a new liver. She turns 16 this year, and she's still waiting. "I've been waiting 15 years for a liver. I think the last I heard was [I might get one] at around 16 or 17," she said. 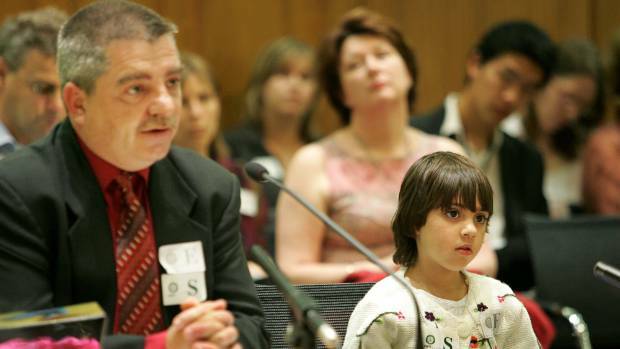 Andy Tookey, with Katie, then 5, gives evidence on organ donation to a select committee in 2007. Katie, who has a rare liver disease, is not on an official list yet, "because she's not sick enough", dad Andy Tookey says. "You have to be critically ill before you can get on a wait list. She is one of only 2 per cent who do well for a longer period of time." Wellington man Michael Boyes told his sister he wanted to be an organ donor, despite not having a driver's licence to document his intentions. His family donated his organs when he died suddenly in February 2016. Now, as his daughter's body begins to change, he wants answers on a Ministry of Health-led review into ways to increase rates in New Zealand. The review, launched in July last year, aims to develop a national strategy on organ donation. Six months later, the submissions have still not been published, though the ministry now says they will be "within the next few weeks". Health Minister Jonathan Coleman has said there needs to be a "culture change" around organ donation. Tookey wants the national strategy, when it appears, to include an "opt out" system that would see New Zealand's donation rates turn around. It would mean people would be regarded as having consented to organ donation unless they have specifically opted out through a national register. Family members would have no power to veto this, which is contrary to current laws. 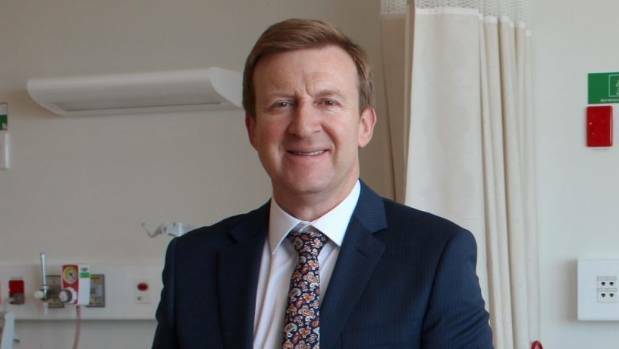 The office of Health Minister Jonathan Coleman provided background on organ donation, but did not respond to specific questions on Coleman's view on an opt-out strategy. A spokeswoman for Coleman said: "The ministry is still working to finalise the national strategy, it's expected to be released by mid-2017. "The minister will be able to comment on the detail once it's finalised." 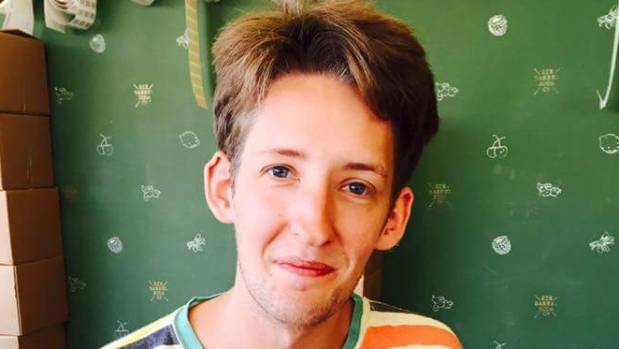 But an opt-out system did not find favour with Craig Boyes, whose 25-year-old son Michael donated organs to seven people after his death in February last year. "I would prefer a system where a person makes a choice, and it's clear they have thought about the effect of the situation on their family," he said. "When you apply for a driver's licence, you have this stuff and this material that says, 'I have thought about this and considered my family'." His son had no licence, but had expressed his wishes to be a donor to his sister. For those with no driver's licence, Boyes said: "That is something that needs to be addressed. "Michael lamented the fact that he didn't have a choice to put organ donation on his 18+ card." When asked about an opt-out system, James Judson, medical specialist with Organ Donation New Zealand, said he didn't have time to go into detail, but "this issue is not as simple as it seems". When asked if he'd heard anything about the review, Judson said: "We're in the dark about that. "I thought they were supposed to report by the end of the year." Labour health spokeswoman Annette King said any opt-out system would require a serious law change. 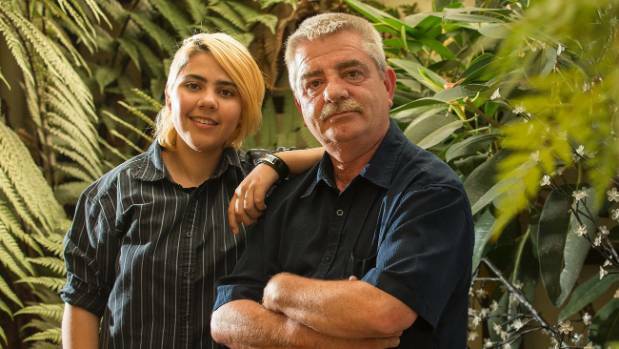 "Once a person dies in NZ under law, the family can override their wishes, whatever they do. "You become property, and I hope in any review they consider that. "You would have much less uptake if you had to opt in, but we ought to look at all the pros and cons." She said it was vital for people to remember that important body parts, such as corneas, were valuable at any age. In December 2016, 541 people were actively waiting for organ transplants, according to data provided by the Ministry of Health. ?Last year, Coleman said there was a need for a "culture change" around organ donation, meaning better education and improved driver's licence systems. Organ Donation New Zealand figures show there was a 69 per cent increase in dead organ donors over the past four years, but still only 61 people donated organs in 2016. HOW DOES AN OPT OUT SYSTEM WORK? Both Wales and France have recently implemented opt-out systems for organ donation. It's also known as deemed consent. The system means citizens will be regarded as having consented to organ donation unless they have opted out through a national register. To opt out, people can add their name to a register by phone or online. Those who wish to register a positive decision to opt in can still do so. Family cannot overturn deemed consent. In Wales, the system applies to people aged 18 and over who have lived in Wales for more than 12 months and who die in the country. France does not appear to have an age restriction on donors.